The Chicago Health Information Technology Regional Extension Center (CHITREC) provides a range of support services to healthcare clinicians in Chicagoland. If you’re looking for a go-to source for education on promoting interoperability, quality improvement, and all things health IT, get in touch with CHITREC. We have the knowledge and experience to help practices meet healthcare transformation goals and earn incentive payments. 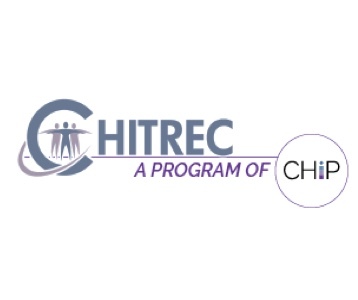 Based at the Center for Health Information Partnerships (CHIP) within Northwestern University’s Feinberg School of Medicine, CHITREC is entirely funded by grants that enable us to provide free-of-charge support to small and large practices around the city.